Home Games Guides Black Ops 4 Guide : Payload Map Guide, Tips, Hints and More. Black Ops 4 Guide : Payload Map Guide, Tips, Hints and More. Looking to Dominate on Team Deathmatch, Free for all and Control for the latest Black Ops 4 Payload Map. Use this guide for all details. Payload is one of the newer maps to the Call of Duty Franchise. With an incredibly fun competitive area, tonnes of choke points and great defensive positions. Today we’re talking about all the tips and tricks you can use and how to fix any issues that you may find. In this article we’re going to be giving a complete run down on everything that you may find useful regarding Payload within Black Ops 4. We’re going to be talking about tactics, tips and cheats that may get you ahead. We’re also going to be talking about Payload Easter eggs, bugs, errors and issues that you may have with the Black Ops 4 map and how to resolve it. Black Ops 4 Payload Information. Black Ops 4 Payload Tips and Tricks. 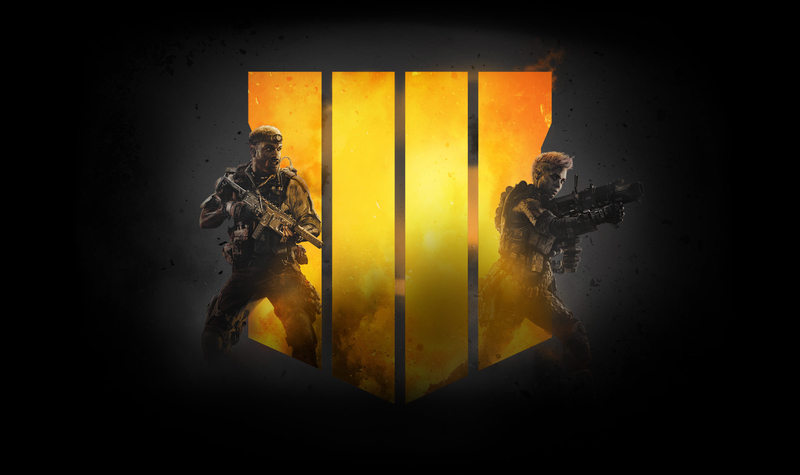 First and Foremost the best way to get skilled in any particular map while playing Black Ops 4 is Practice. Practice makes perfect and it cannot be more true for Black Ops 4. Ensure that you rack up enough game time on Payload regardless of game mode that you play. Be sure to remember key bottlenecks, choke points and height advantage that you can use against the enemy team while playing on Payload. Overtime we will be adding to this Payload Guide on various other tactics, tips and tricks that we find useful. Playing Team Deathmatch on Payload | Black Ops 4. Firstly while playing Team Deathmatch it’s important that you stay together and bolster your forces when playing Payload. Despite player skill numbers beat numbers. Playing Control on Payload | Black Ops 4. Playing FFA / Free For All on Payload | Black Ops 4. Ensure that you take full advantage of your surroundings when playing Payload. 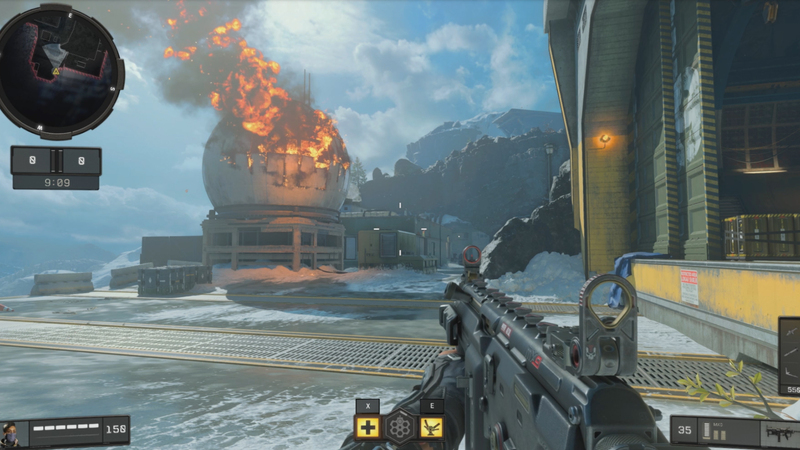 The Majority of Black Ops 4 maps are quite small so you will have limited space in dealing with your enemies. Black Ops 4 Payload Bugs, Errors and Easter Eggs. It’s important that if you have had any issues with playing Payload online that you reach out to Activision to inform them of the issue. Disconnecting from playing online, crashing to desktop or dashboard, frozen screens with Payload are all a concern. We will be sure to update this Black Ops 4 Payload Guide with any user submitted issues, errors and fixes that we may find. Found any Juicy Payload Easter Eggs in Black Ops 4? Then in that case we want to know! Be sure to reach out and we will update this article with any spooky, fun or just out right weird Payload Easter Eggs that you may find while playing Black Ops 4.